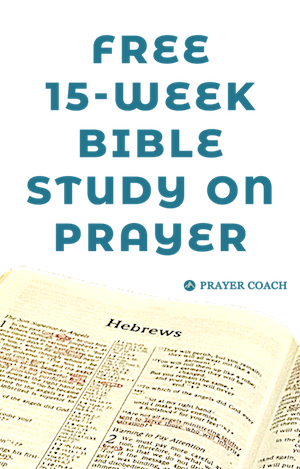 I now have collected over 4,000+ prayer quotes from over 500 pastors and authors. Several of them have been included in the author pages below. 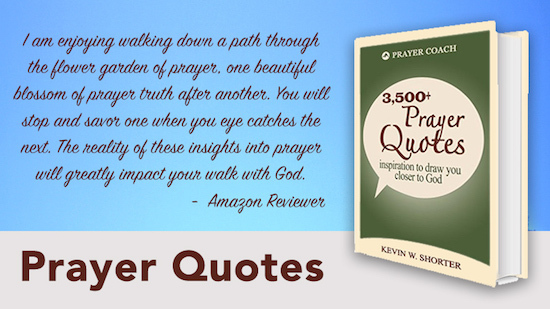 Feel free to browse the below quotes or just go buy the Prayer Quotes book and have them all.